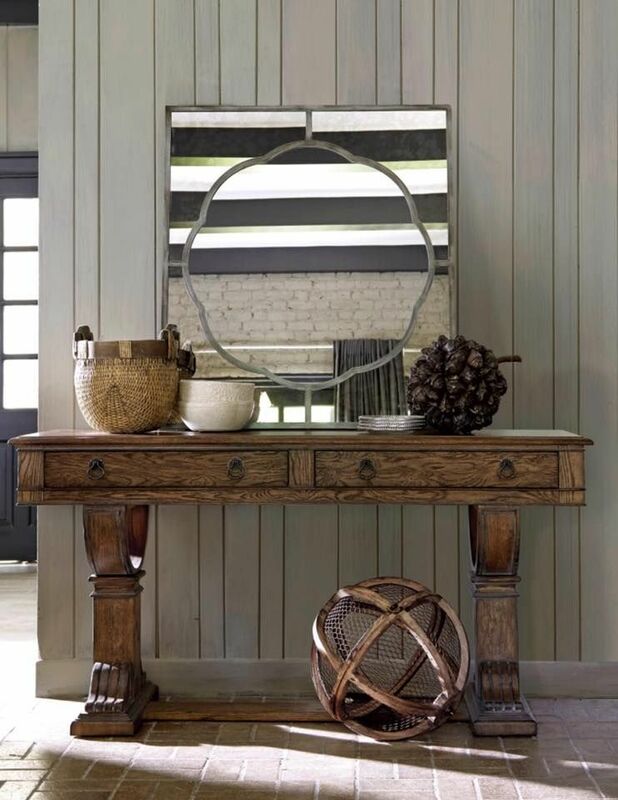 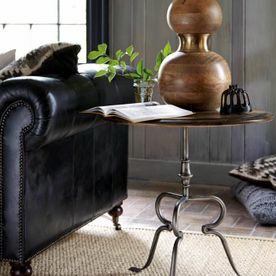 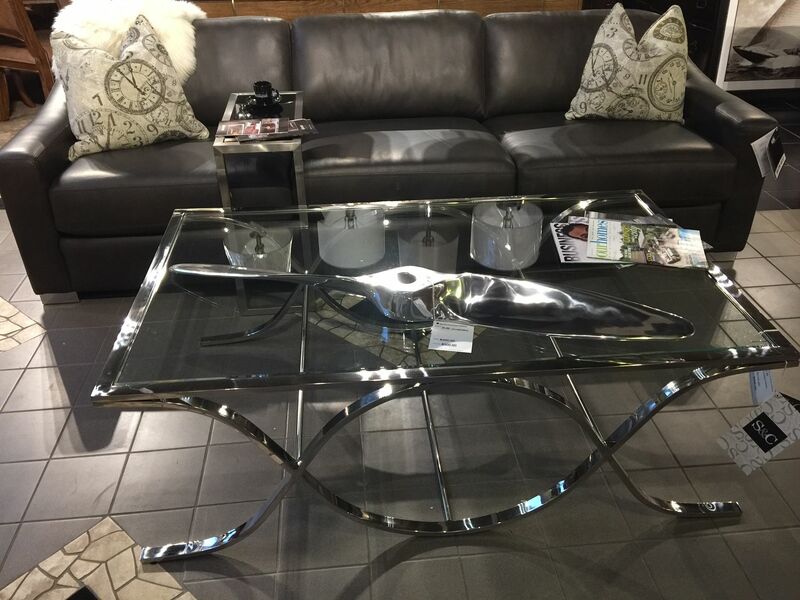 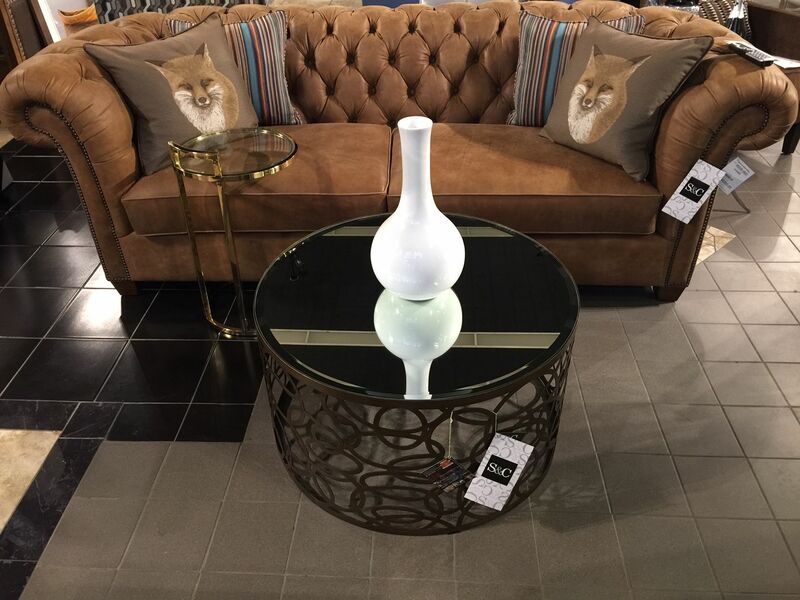 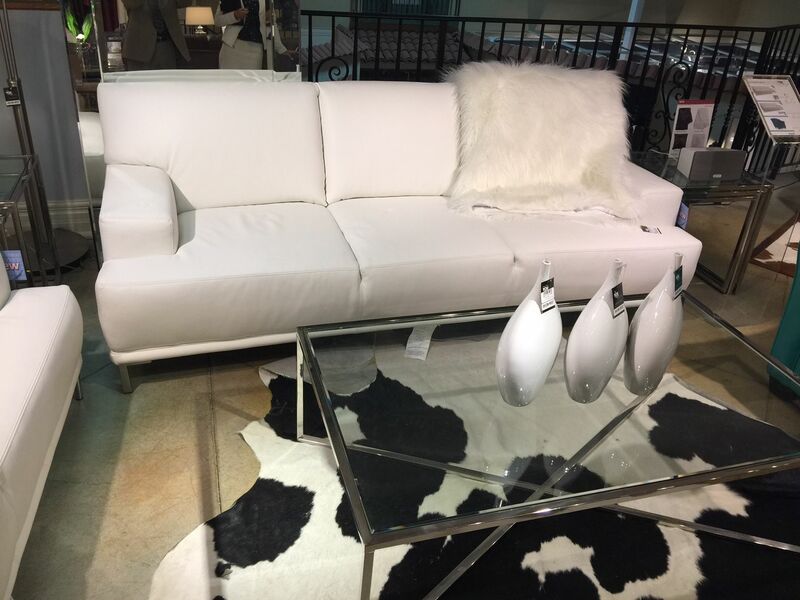 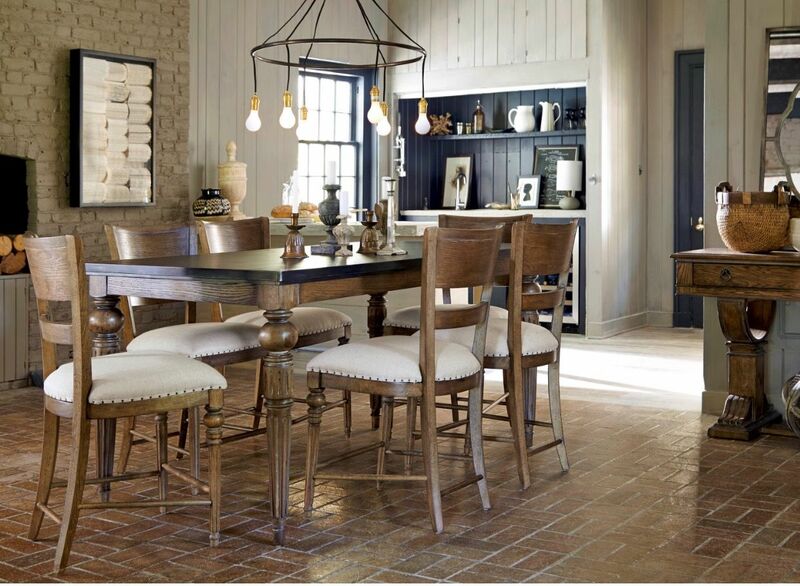 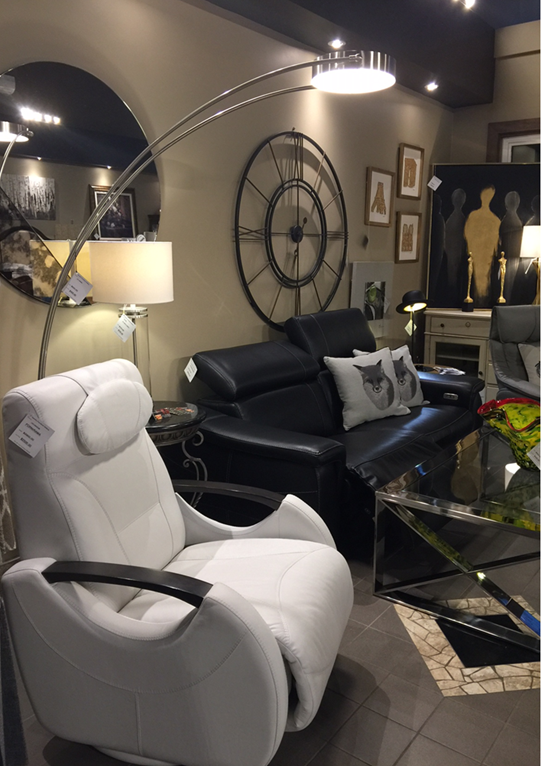 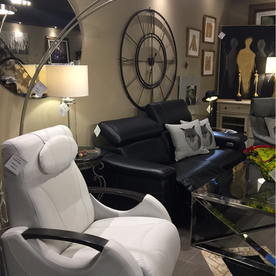 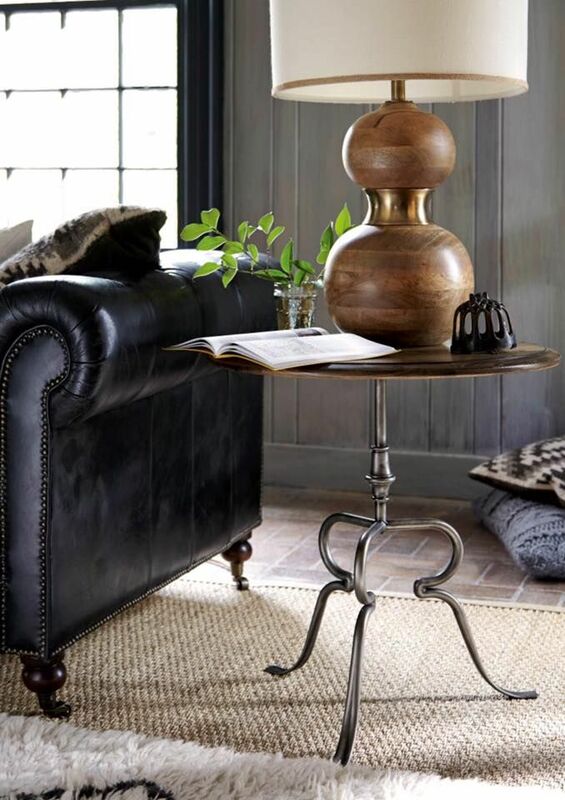 If you have a penchant for sophisticated décor pieces that exude classic charm as well as contemporary elegance, find the perfect item at David’s Furniture Gallery. Easily create an inviting space to receive clients at your corporate office, or design a comfortable space for you to relax in with family and friends with our range of custom furniture in Welland. 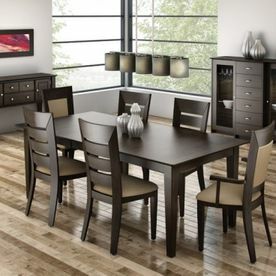 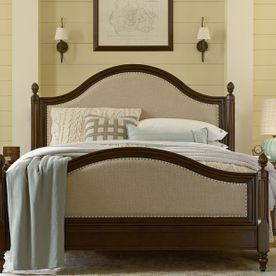 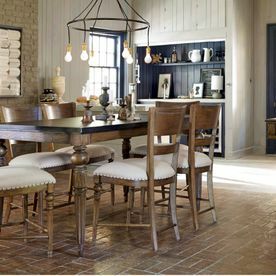 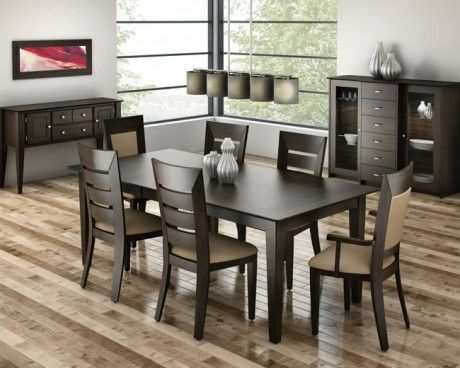 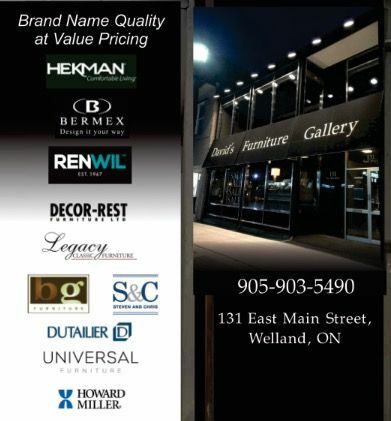 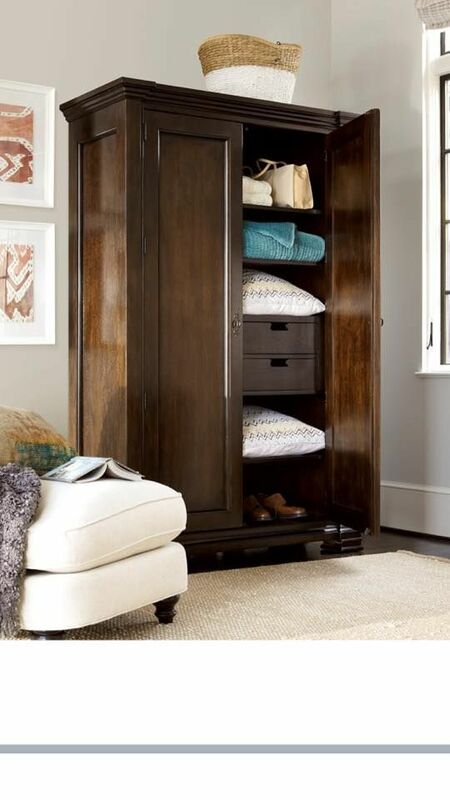 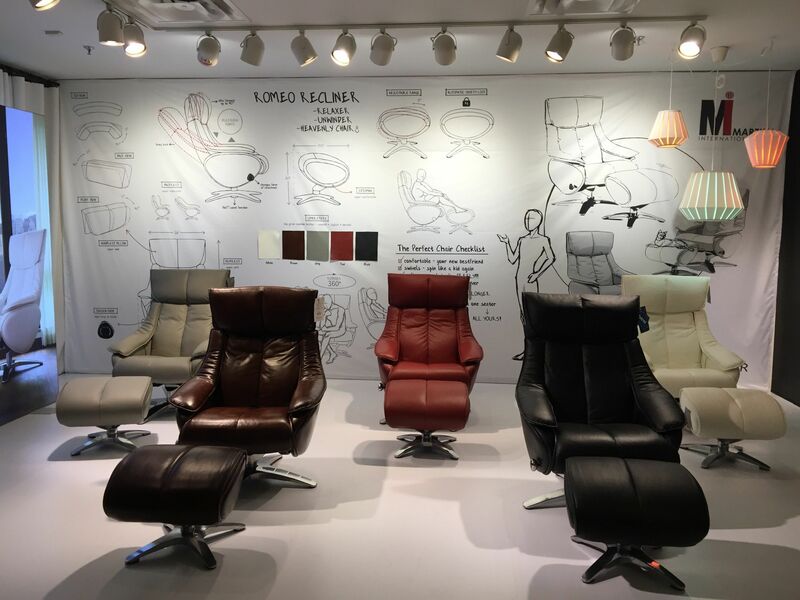 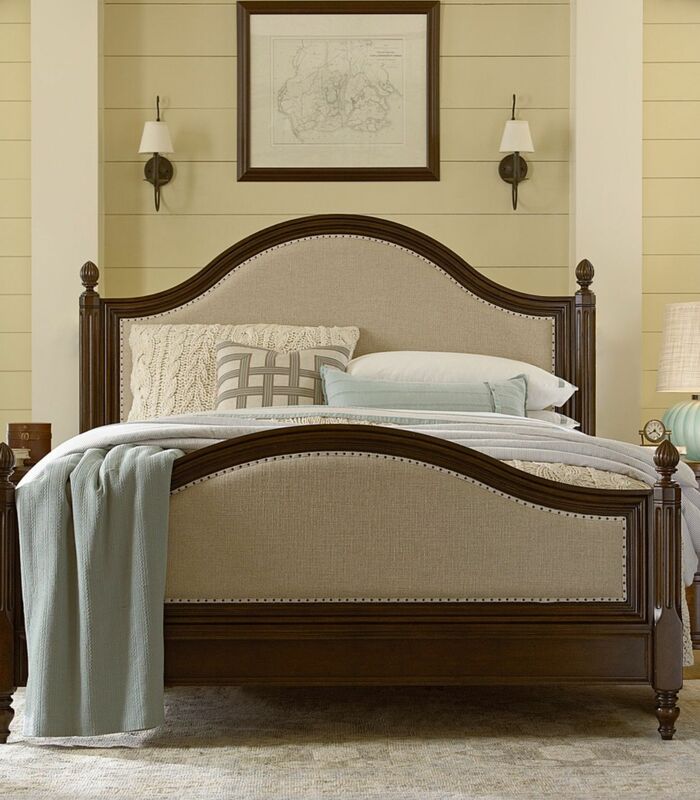 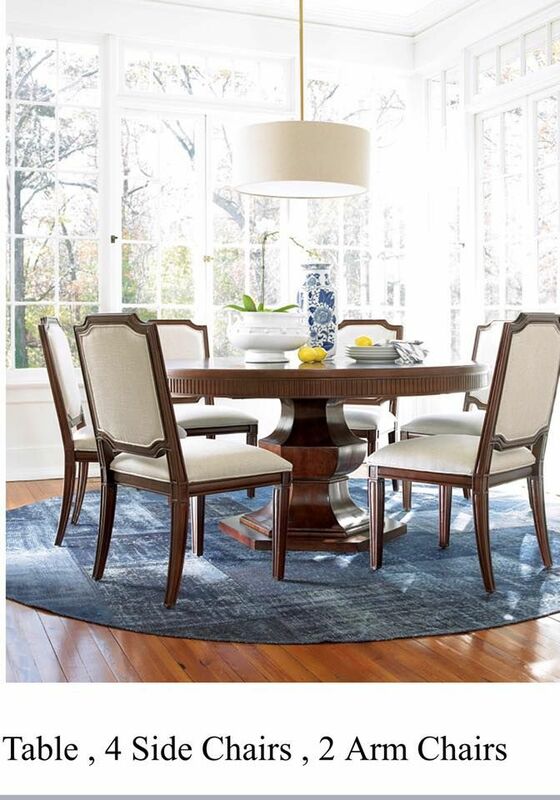 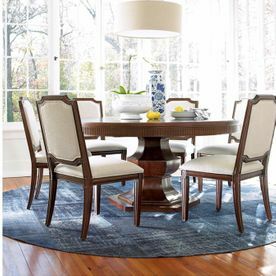 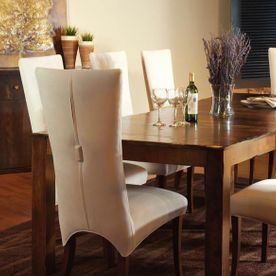 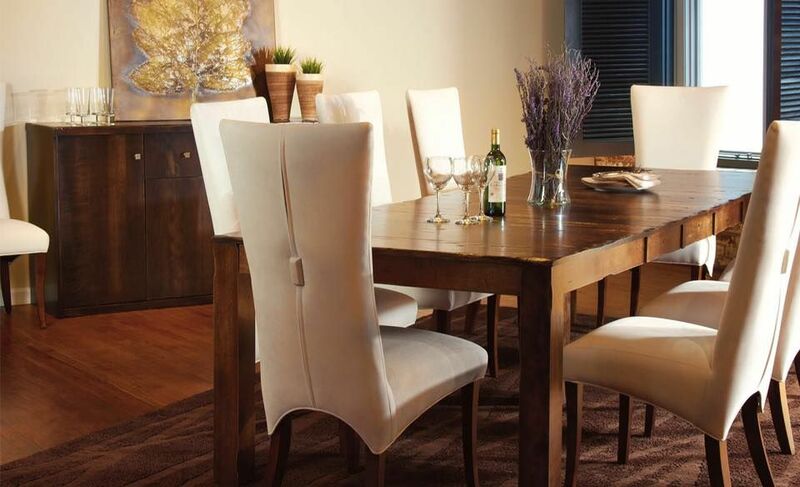 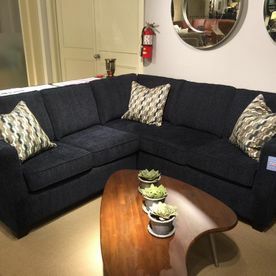 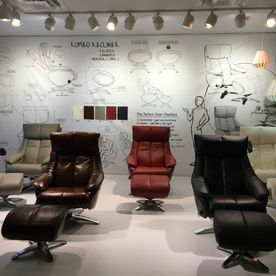 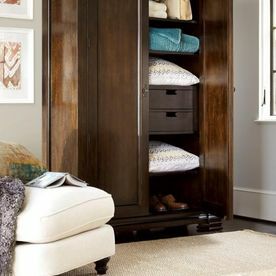 In order to bring you affordable high-end furnishings for the whole house we partner with industry leading furniture manufacturers including Fornirama, Hekman, Bermex, Renwil, Decor-Rest Furniture, Legacy Classic Furniture, BG Furniture, Steven and Chris, Dutailier, Universal Furniture and Howard Miller.
. 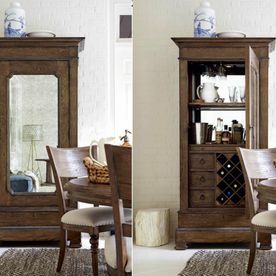 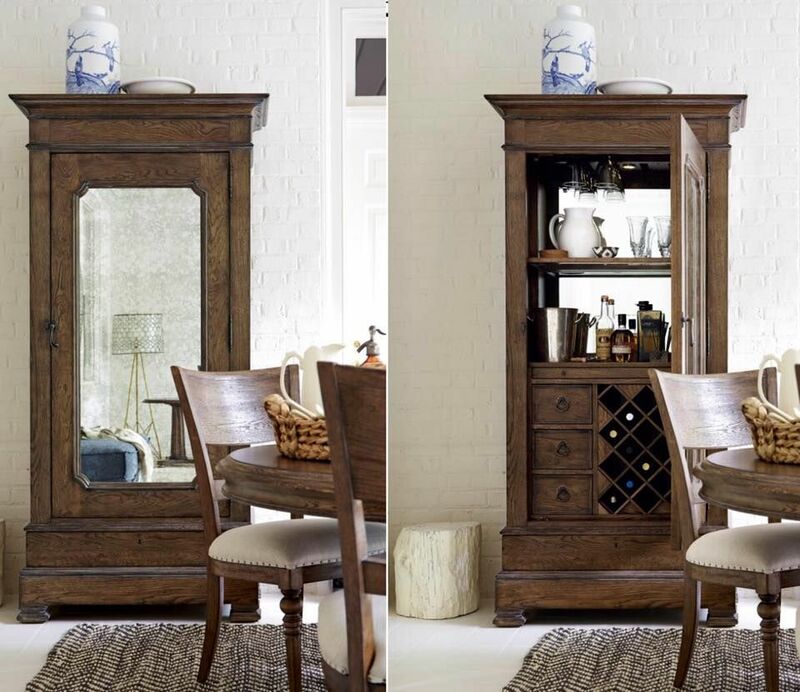 If you have furniture that is a bit dated but still has good bones and you’d like to update its look, we can help you transform it into something more fitting of your current style. 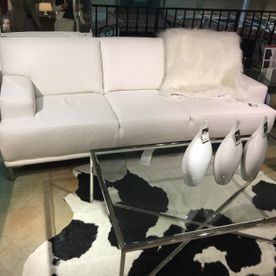 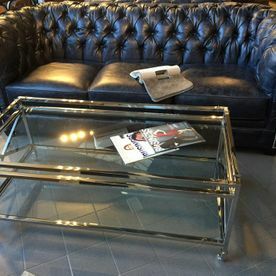 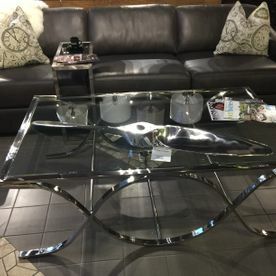 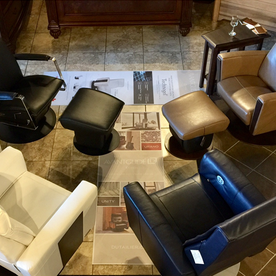 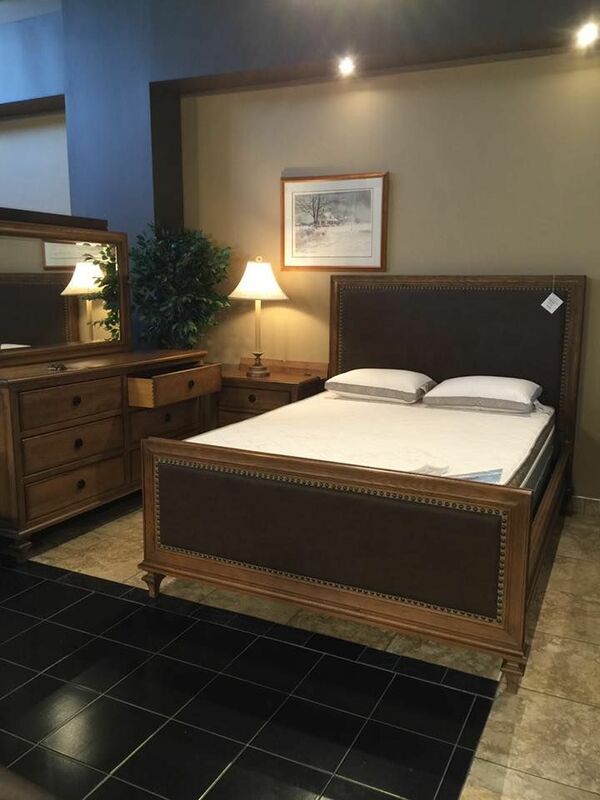 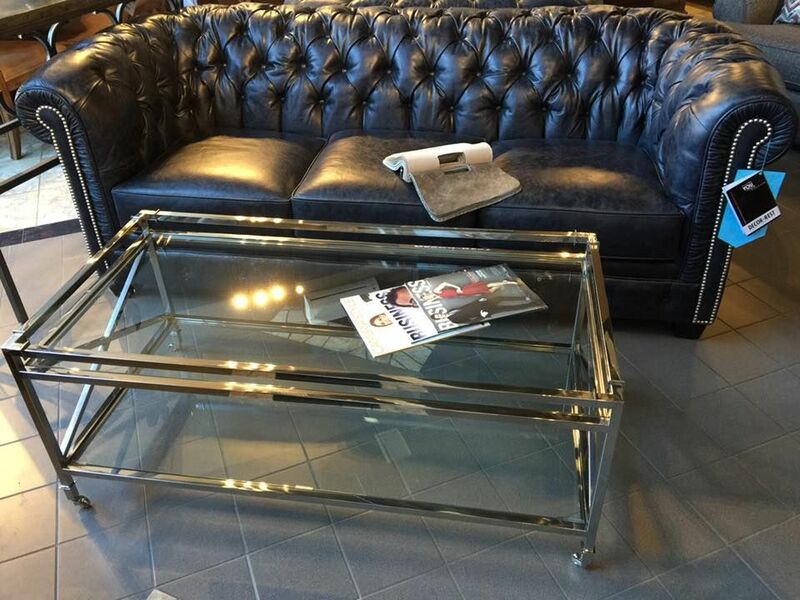 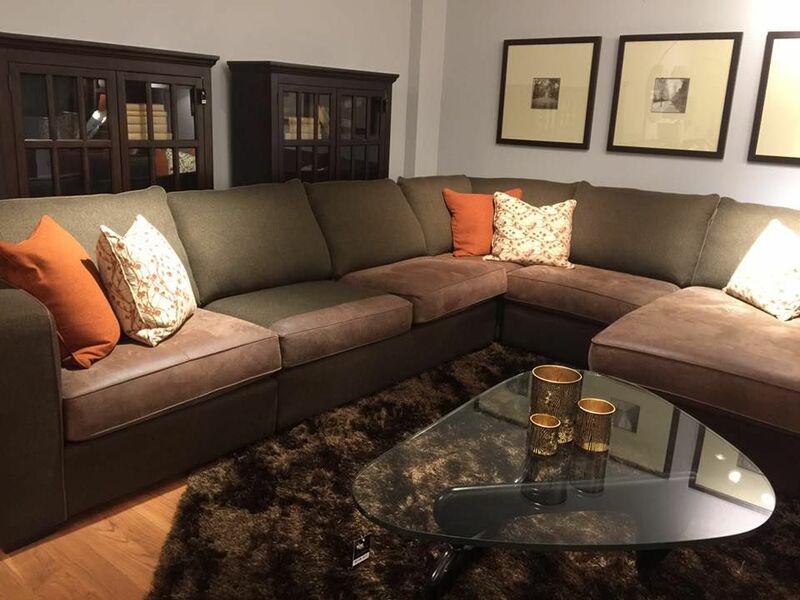 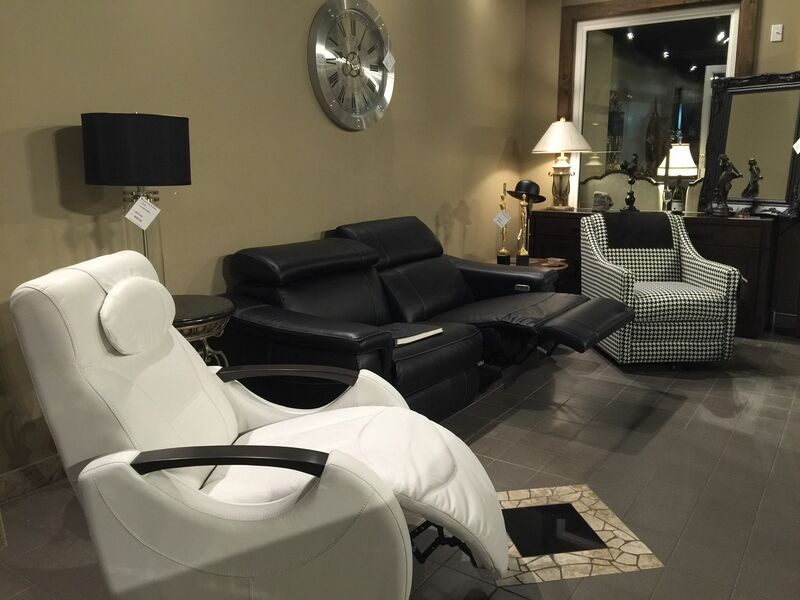 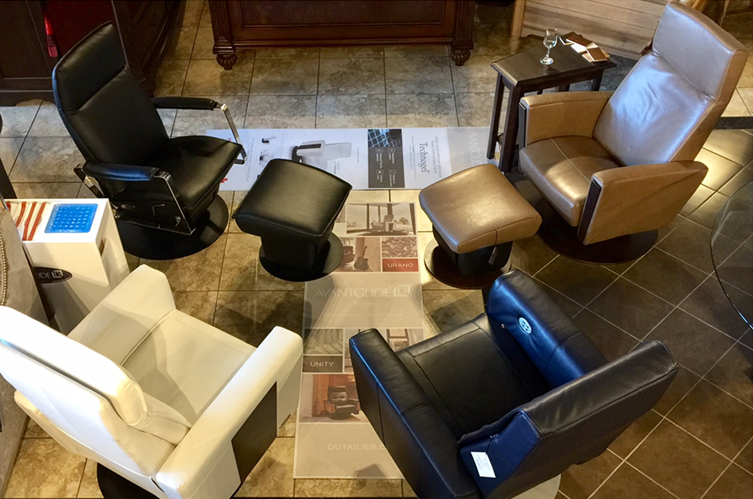 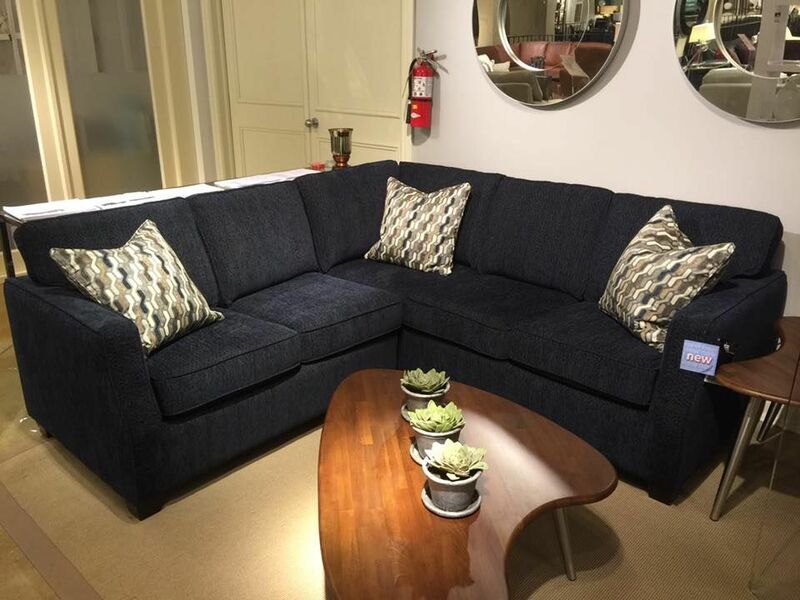 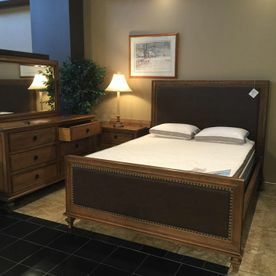 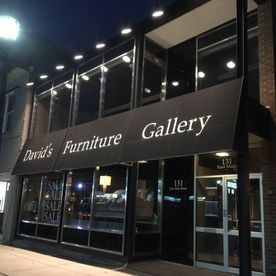 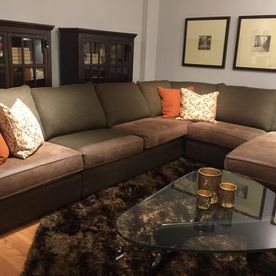 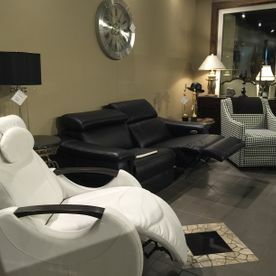 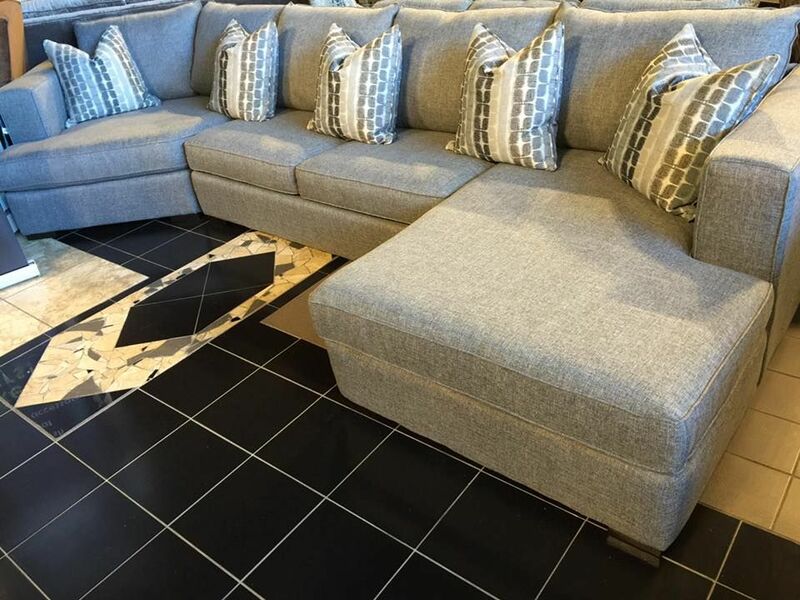 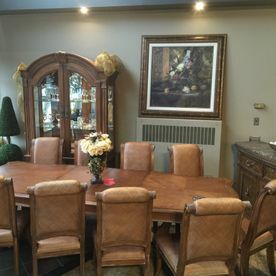 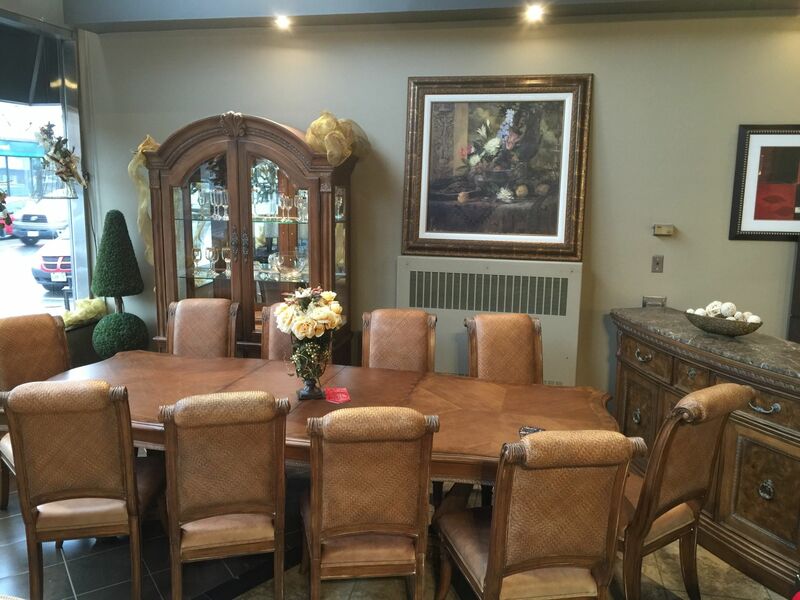 Come to David’s Furniture Gallery and view our furniture showroom which displays an impressive collection of high-end furnishings including custom-made pieces. 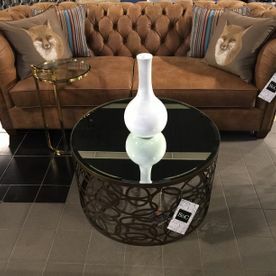 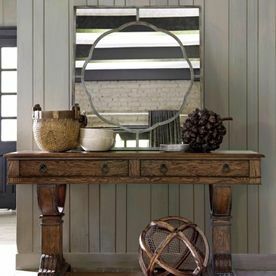 We also offer decorative accessories to further embellish your space. 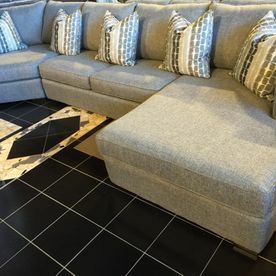 If you would like to inquire about our pieces, feel free to contact us to discuss your furnishing needs or ideas for custom furniture for residential and commercial spaces.